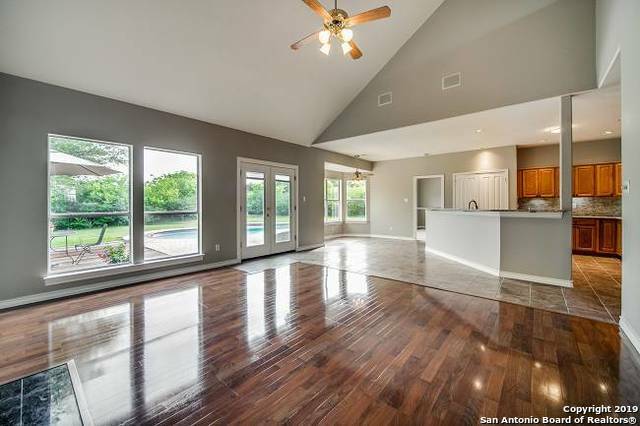 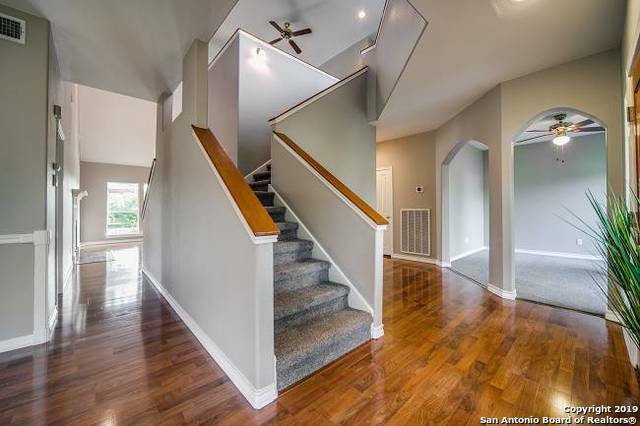 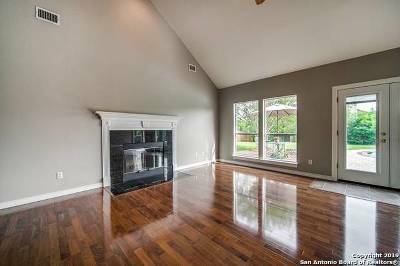 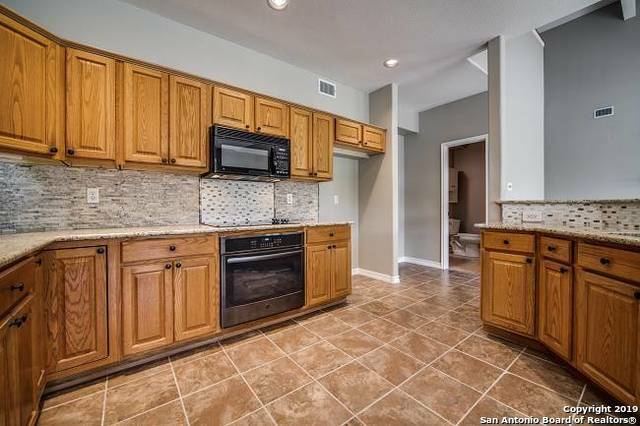 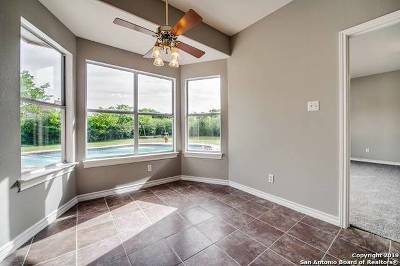 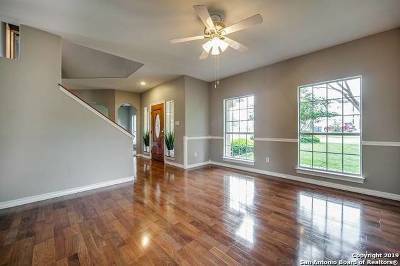 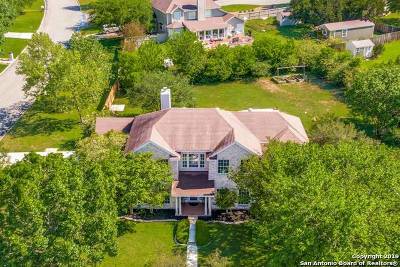 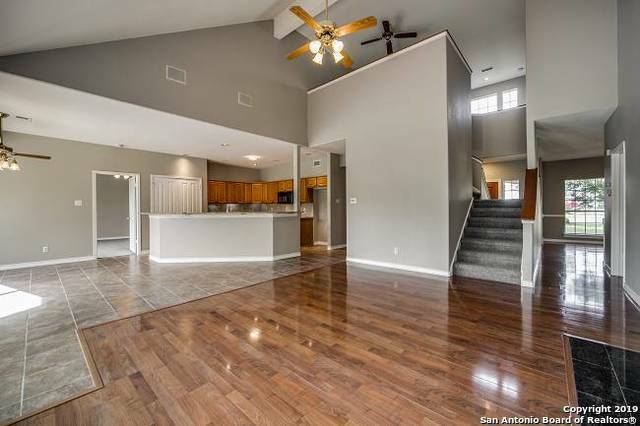 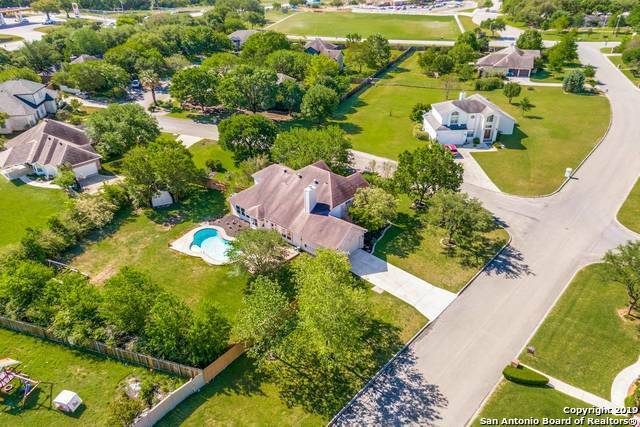 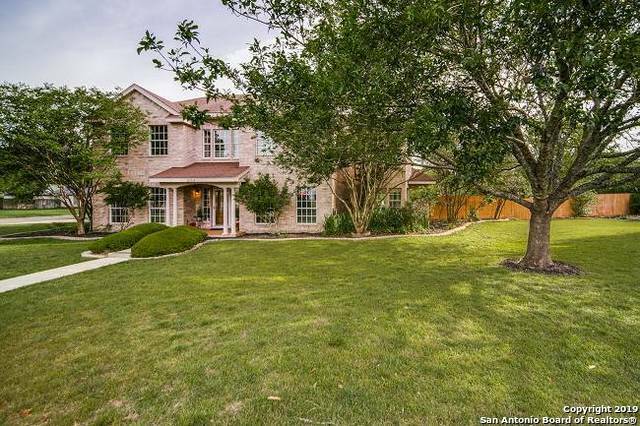 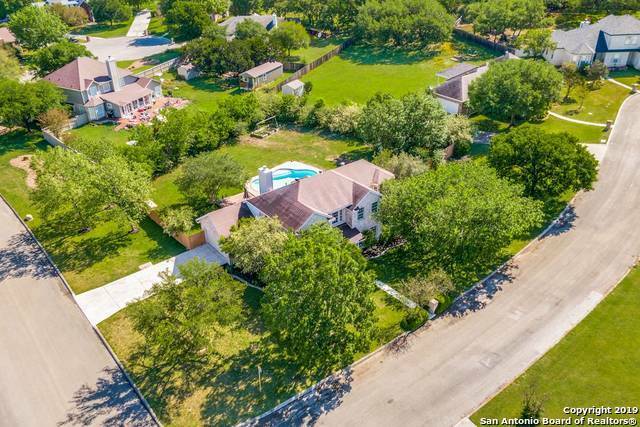 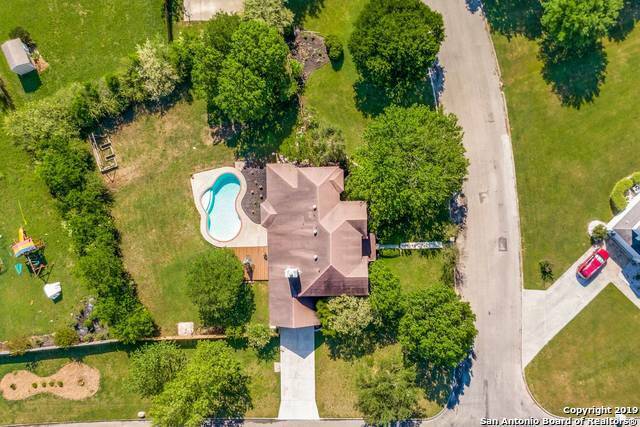 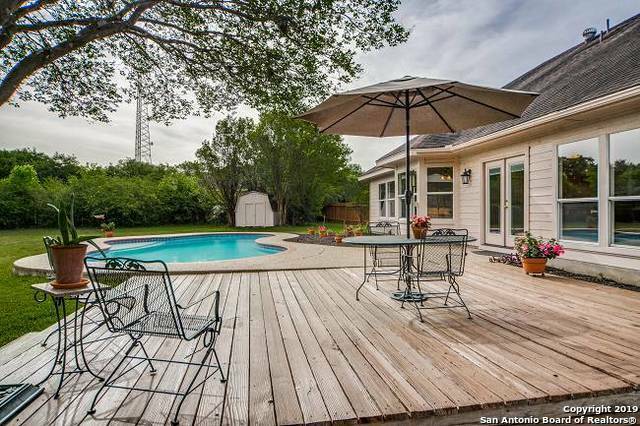 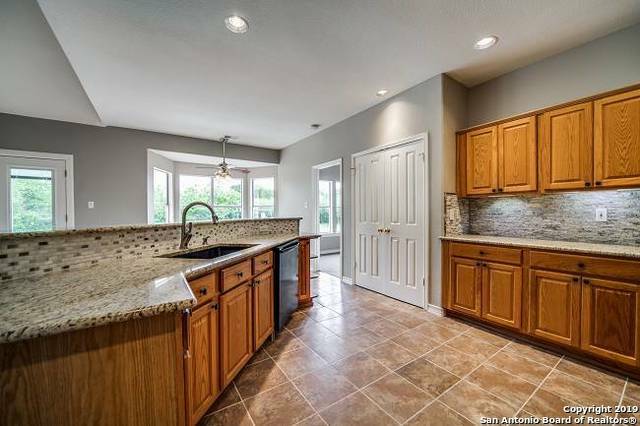 Recently Remodeled 4 BRm 3.5 bath w/Keith Zars pool & red wd.deck on 0.63 acre corner lot. 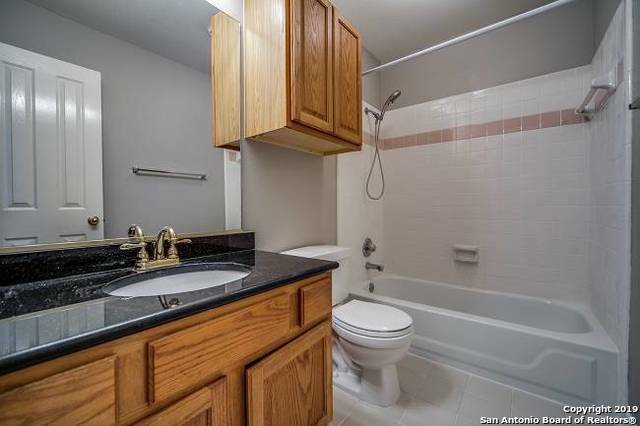 Spacious Fam.Rm w/2stry ceilings & wood burning FP. Upgrades include soft gray tones paint & carpet granite counters, stone backsplash, black stainless oven & smooth cooktop; black sink & ceramic flooring in Kitchen. 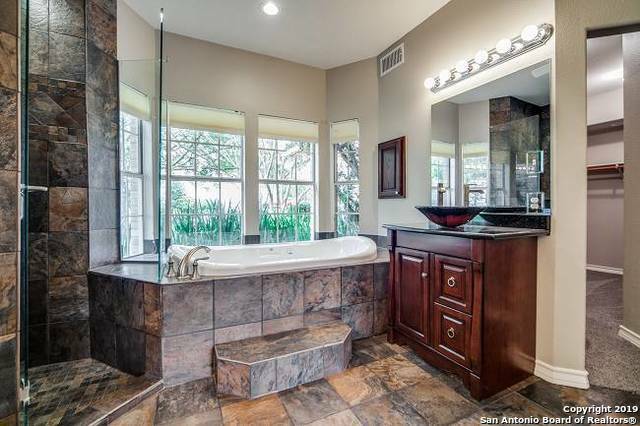 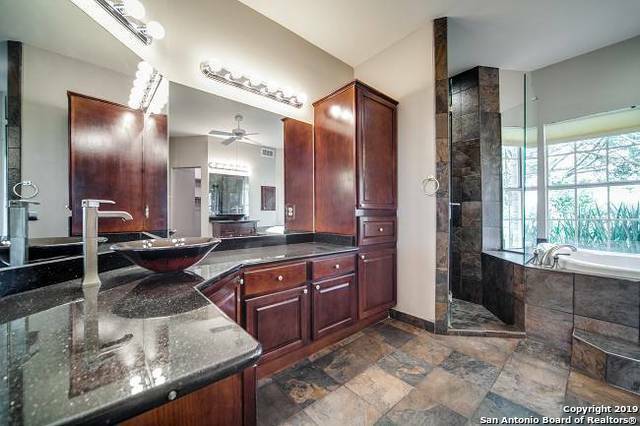 Mstr bath w/luxury whirlpool tub, walk in shower, sep.vanities w/designer sinks. 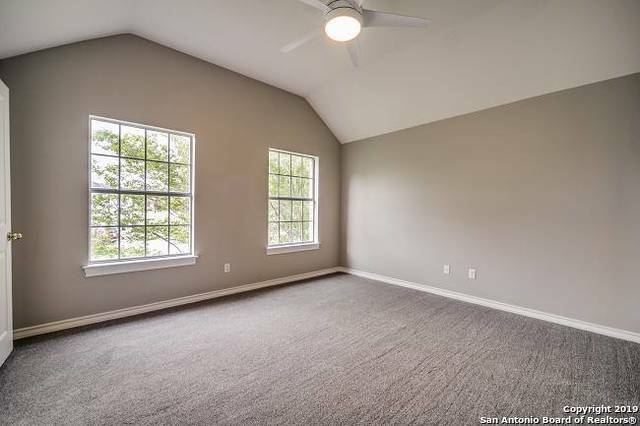 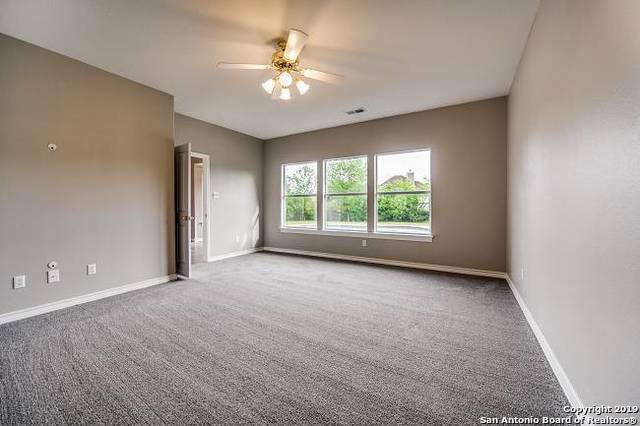 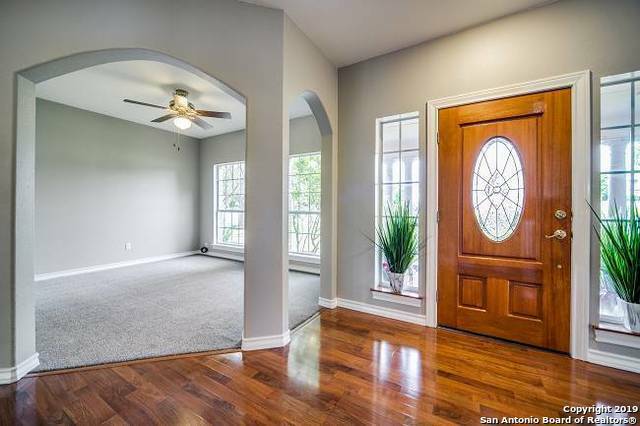 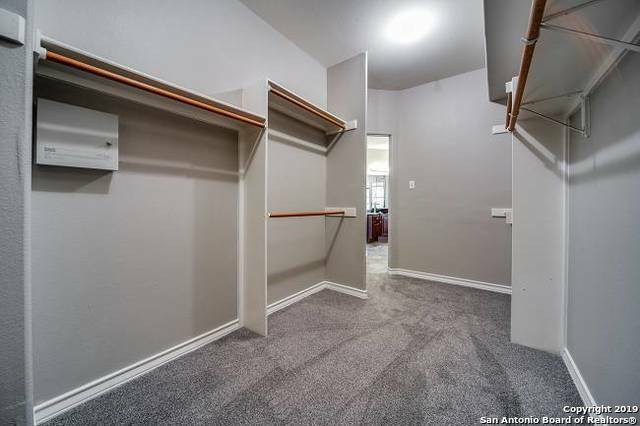 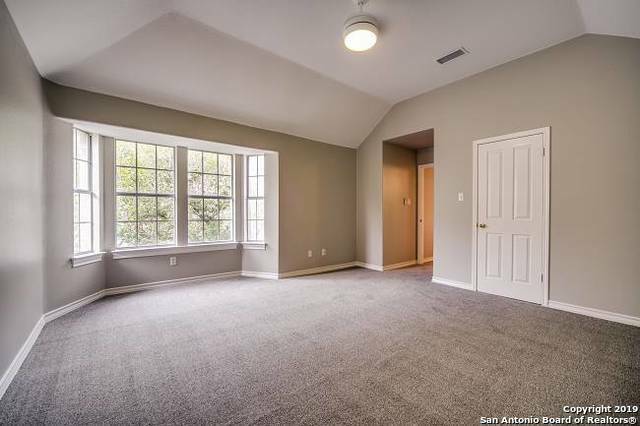 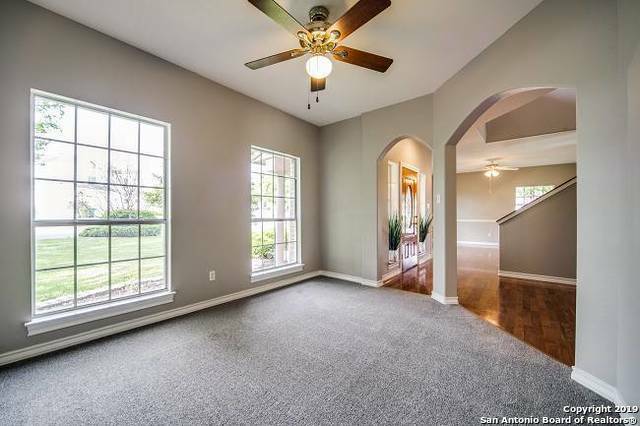 3 lg bdrms up w/walk-in closets + walk-in attic storage. 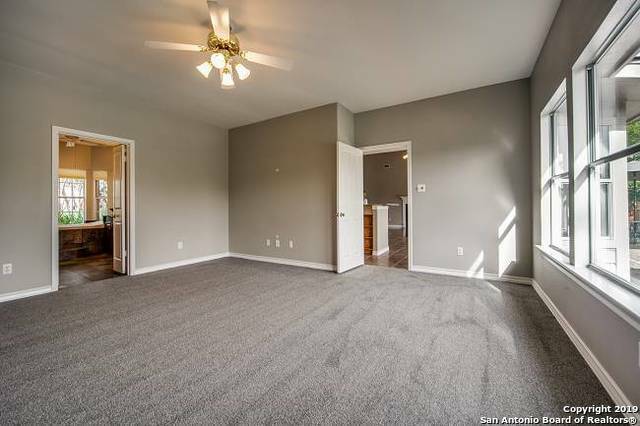 NEST smart system. 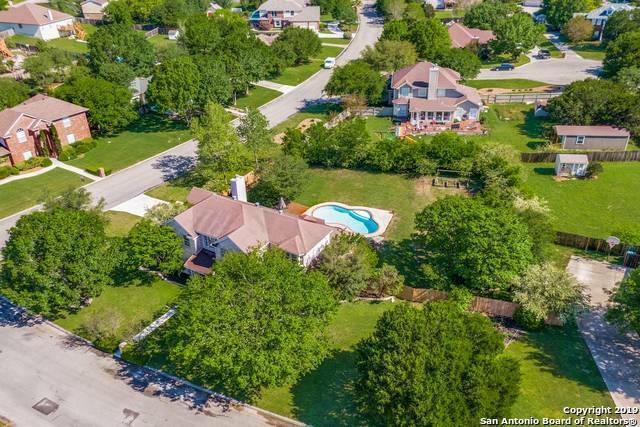 Walking distance to exemplary Fair Oaks Elem.